Seven hundred metric horsepower is shoehorned into the back of this 911. 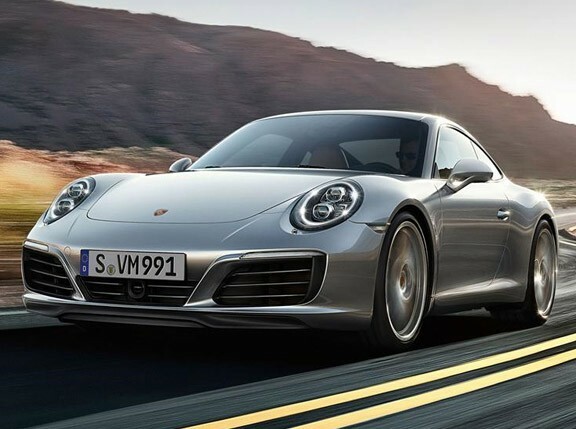 The 3.8-liter flat-six based vaguely on the hardly undercooked engine found in the standard 911 Turbo puts out, in old money, 691hp, and a gargantuan 749Nm. Yes, this 911 is troubling its rear wheels—and its rear wheels alone—with an absurd 80hp and 50Nm more than the previous 997 GT2 RS. How can only six cylinders create fury normally reserved for V12 megacars? The answer is larger turbochargers, optimized cooling, and when things get really, volcanically hot, a coolant injection system that sprays a mist of water onto the charge-air cooler to reduce intake temperature and maintain certifiable levels of boost. Meanwhile, the engine is breathing out via a bespoke exhaust made not from your regular old titanium, but ‘extra-lightweight titanium’, according to Stuttgart’s presumably quite unhinged engineers. This alone saves 7kg from the GT2 RS’s arse-biased weight total compared to a 911 Turbo’s pipes, and turns up the volume too. Is it the fastest 911 of all time? 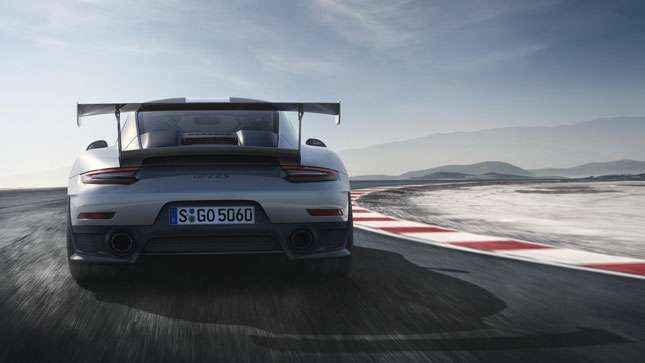 Well, Porsche’s claimed 0-100kph in 2.8 seconds, which is a solitary tenth quicker than a 911 Turbo S, which can deploy a four-wheel drive traction advantage at launch. In pure rear-drive terms the new GT2 RS is ahead of McLaren 720S pace, for instance. 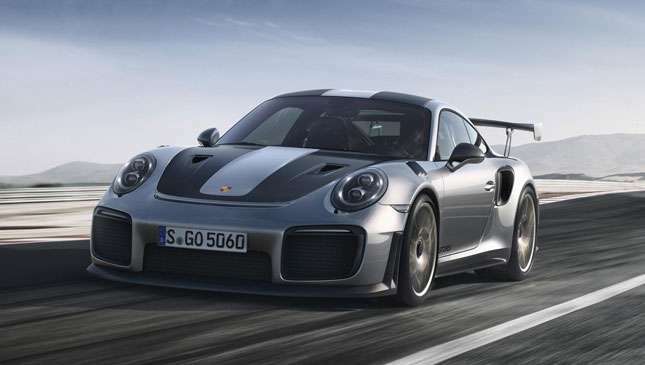 And flat out, the new GT2 RS will crack 340kph, knocking the old 997-gen GT2 RS off its 330kph perch and confirming yes indeed, this is the 911 speed king. If you’re a weight-saving fetishist, you’ll be wanting the Weissach Package. Recognize that name from the mighty 918 Spyder hypercar? Yes, the same idea has returned, bringing magnesium wheels, carbon suspension components and a carbon roof instead of the standard magnesium panel. 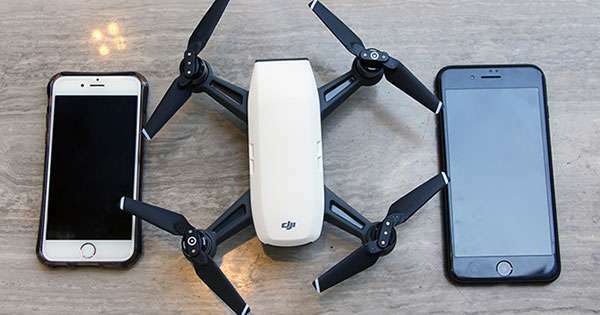 Altogether, it’ll cost you £21,042 (P1.4 million) to save that 30kg of flim-flam, or by Top Gear maths, £701.40 (P46,000) per kilogram lost. Maybe skip dessert before your next track day? The standard price for the GT2 RS itself is quite toppy for a 911: it’s £207,506 (P13.65 million). Then again, we’re into bona fide supercar performance here, and unless you’ve got license to fly a Cessna it simply is not possible to acquire more wing for your money. Just look at that thing. 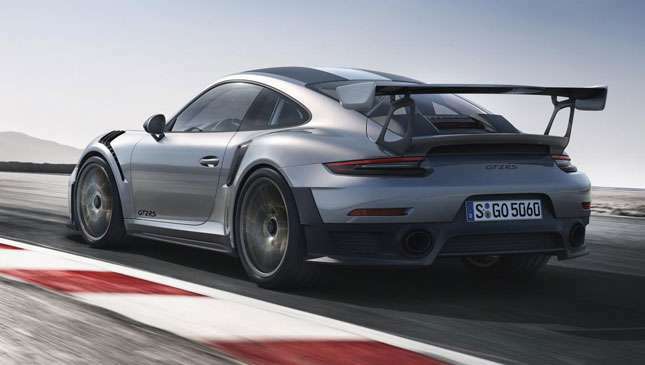 It’s part of an aggressively functional makeover for the GT2 that ushers in square-jawed front intakes, carbon scoops in the hips, gaping exhaust tunnels in the rear bumper, and even more outrageous front wheel arch extractors than the GT3 RS’s grilles. The downforce claims, as yet unannounced, are set to be enormous. The potential lap times should be crazier still. Any guesses? You get carbon-ceramic brakes, hood and cabin trim as standard, and more red suede than an early 2000s P Diddy track suit. It’s bad boy for life. 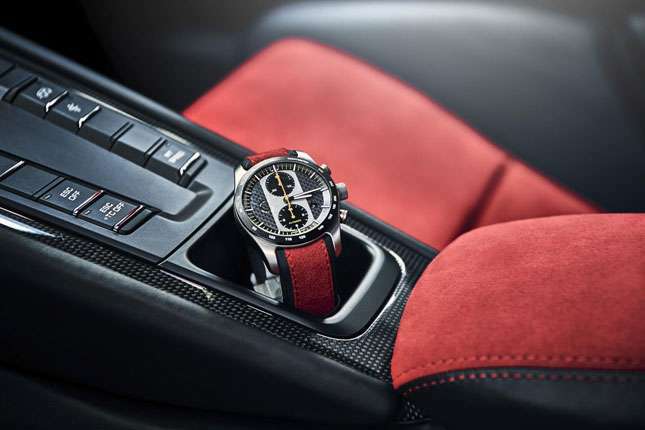 The final option is a rather strange addition, however: A limited-edition wristwatch with movement engineered by Porsche Design and a clockface inspired by the car’s rev counter. Because how could an Instagram post about the world’s ultimate 911 be complete without a posh watch in shot?